Tem-Cole | Top Class | TC Marketing, Inc.
For more than 60 years we have been providing farm fresh radishes and other fresh produce to grocery stores and distributors nationwide through our Tem-Cole and Top Class brands. 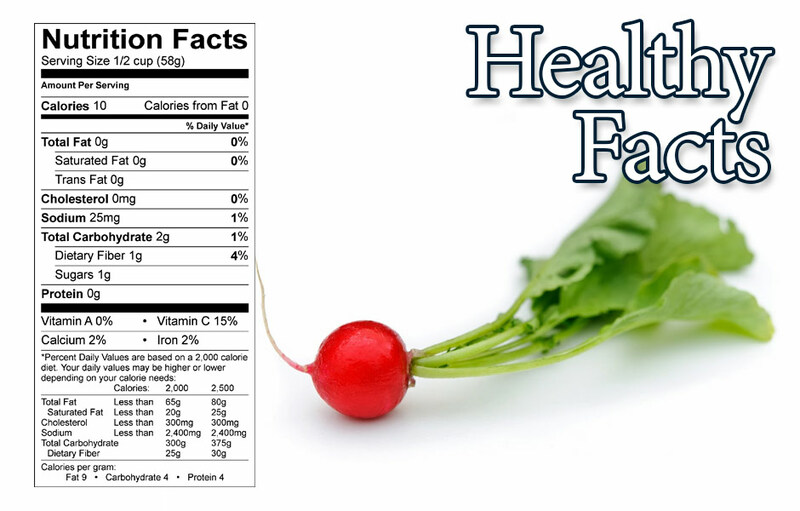 Tem-Cole radishes are the staple of our family business as they are known for their high quality and freshness. We are a top-tier member of Blue Book Services due to our fresh quality products, timely delivery, trustworthiness, honesty and being financially sound. Peruse our site and then let us know how we can serve you. The quality of our produce is why our customers consistently order from us week after week and day after day. 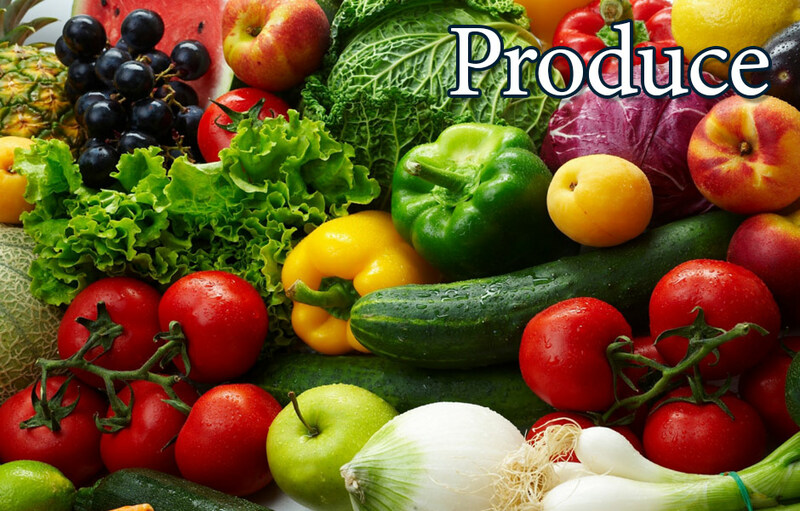 Take a look at our large selection of produce and see how we can meet your needs. 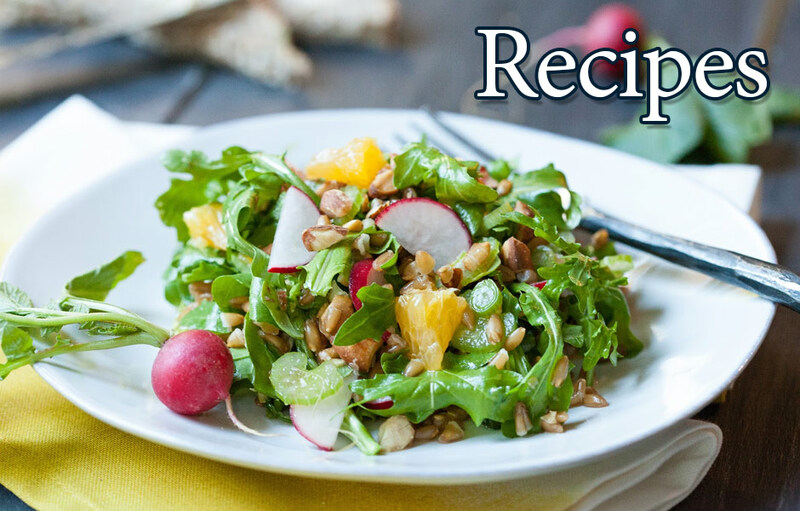 Over the years we have compiled a great selection of healthy recipes. Find something new today and share a wonderful new meal with your family and friends. The name of Tem-Cole was derived from an experiment George tried on the radishes by putting nitrogen gas in the bag and refrigerating them. Tem-Cole means Temperature Controlled, and was the first company to package radishes in cello bags, and a pioneer in marketing radishes without tops. George and his wife, Lucille, started their radish business in a barn just outside of McClure, Ohio. The radishes were first planted in a garden beside the barn. Everything was done by hand. The barn burned in September of 1955 and in three months a cement block and steel building 120ft long and 40ft wide was built and Tem-Cole was back in business. In 1976 Tem-Cole had grown to 160 employees on the farm, in the plant and offices and over-the-road drivers. The plant at McClure processed over a million pounds of radishes each week. Tem-Cole was the busiest little plant in the world producing over 50% of the nation’s packaged radishes. In an era when the produce industry was searching for mechanization, George Weasel’s radish plant found it. He carried produce mechanization about as far as it could go. From seed to supermarket, hand operations have been eliminated. Only nine men were needed to farm the thousand acres of rich muck land in Florida. Radishes were planed every twenty-eight days using a special planter which allowed one man to plant 14 miles of radishes in ten minutes. Been in the produce industry for over 50 years. Bluebook rating of XXXX speaks for itself about what our customers and growers think of our company. Bluebook 100M B rating means financial strength. Our staff is available 24hrs a day 365 days a year.